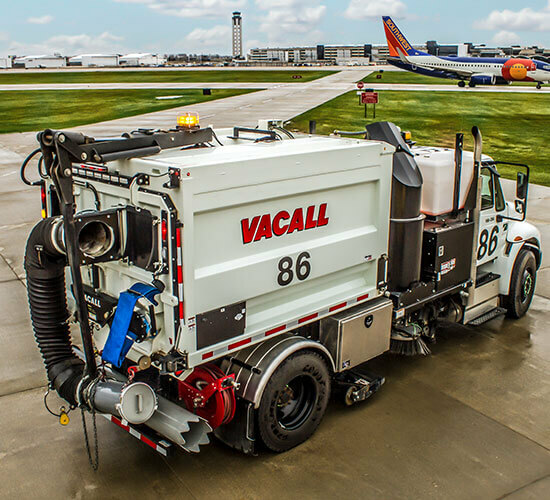 Vacall AllSweep machines bring new high-performance vacuum technology to the forefront, setting them apart from standard street sweepers. 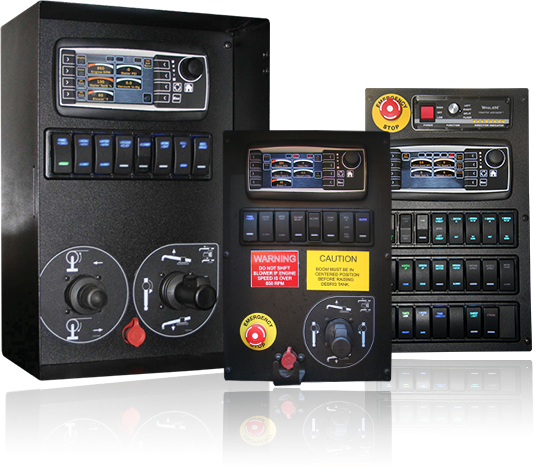 AllSweep machines have just one engine, reducing fuel consumption emissions, noise and maintenance. Delivering a maximum airflow of 31,000 CFM – the best in the industry - AllSweep models have excellent versatility and are ideal for milling cleanup on road resurfacing projects, and work more efficiently as they clean up bottles, cans and debris from parking lots and event venues, as well as storage areas and airport runways. Armed with greater power, AllSweep helps municipalities on routine cleanup jobs, quickly removing debris, dirt, loose stones and both wet and dry leaves from culverts, ditches and street curbs.